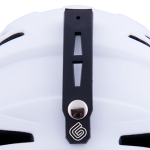 The Grayne White MTN Helmet in white is the ultimate in style and protection for your dome on the slopes! 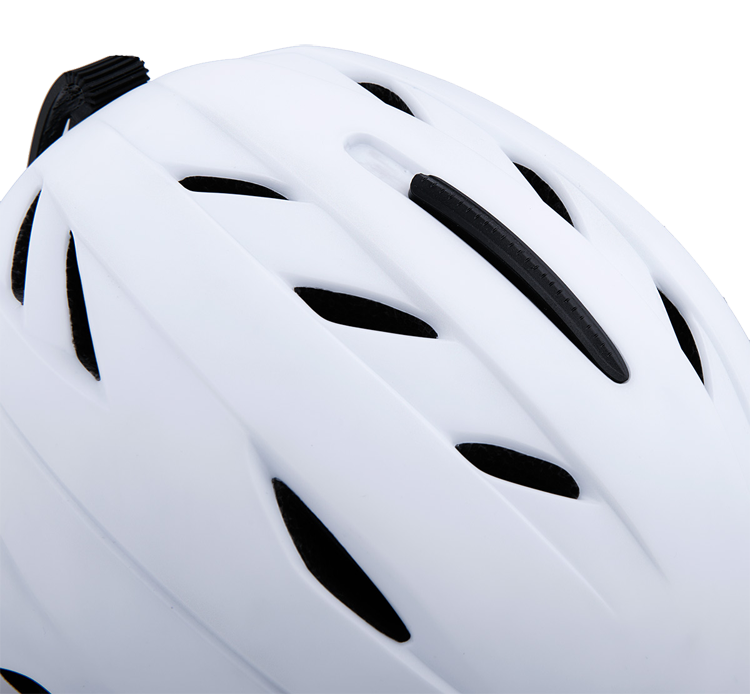 Weighing in at just over 14 oz, the MTN is one of the lightest helmets on the market! But don’t let the weight trick you in to thinking it’s not loaded with protection and tech. The MTN was rigorously tested and certified to meet both CPSC and EN 1077 requirements, because one certification isn’t enough when it comes to safety! 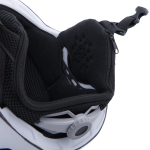 An adjustable slide lever on the top of the helmet controls 8 individual vents ensuring you are comfortable whether it’s 0 degrees or 40! The super warm liner and ear flaps protect you from the elements so you won’t even need a hat when wearing the MTN! Oh, and it also comes fully ready for audio inserts. 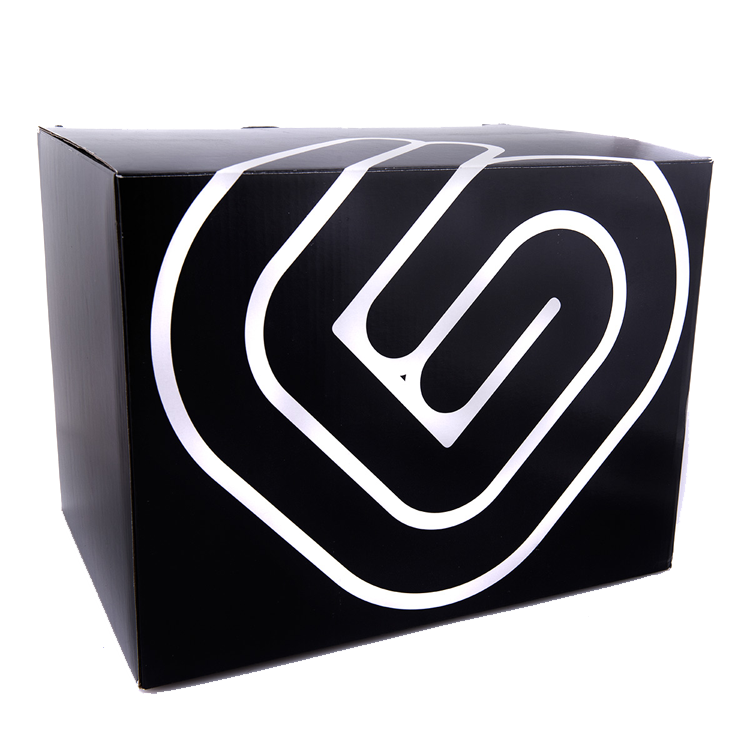 Simply open the zipper pocket built in to the liner, slide in your favorite audio chips and go! For the perfect fit the MTN also features a twist-to-fit dial on the back of the liner. Finally the MTN finishes with a goggle integration design that routes the strap along both the shell and through a rubber retention strap to lock your goggle strap firmly in place all day long! 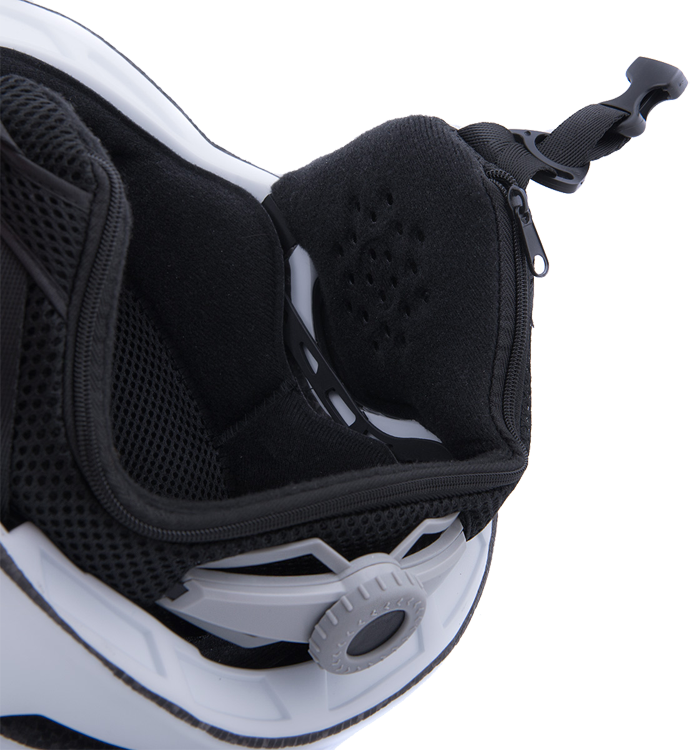 A special integration between the EPS foam and shell of the MTN provides maximum protection from impacts while weighing in at just over 14 oz! 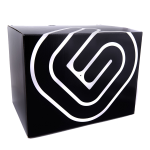 The easiest and most effective way to get the perfect fit! Simply twist the dial on the back of the liner to find the perfect combination of comfortable yet snug. The innovative harness design matched with the Twist-To-Fit Dial System allow the MTN to fit an unparalleled size range with the Medium comfortably accommodating head sizes from 54-59 cm and the Large fitting 59-64 cm! 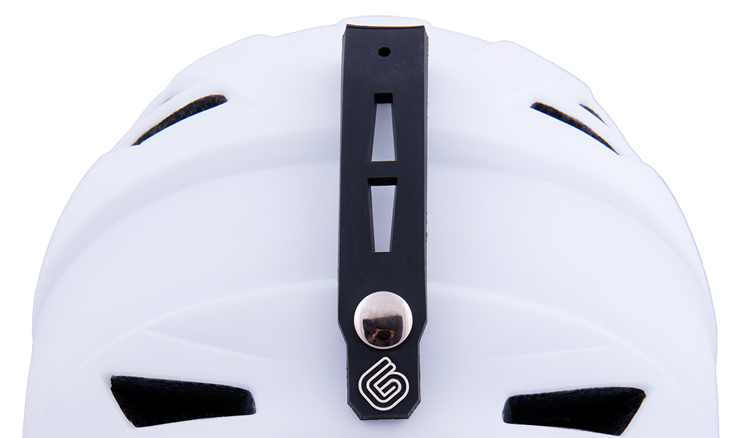 The MTN’s on the fly adjustable venting can be set up for any conditions with a simple slider on the top of the helmet. Push all the way forward on the cold days for maximum heat retention, slide all the way back for warm spring laps, or leave it in the middle for those mid temp days! 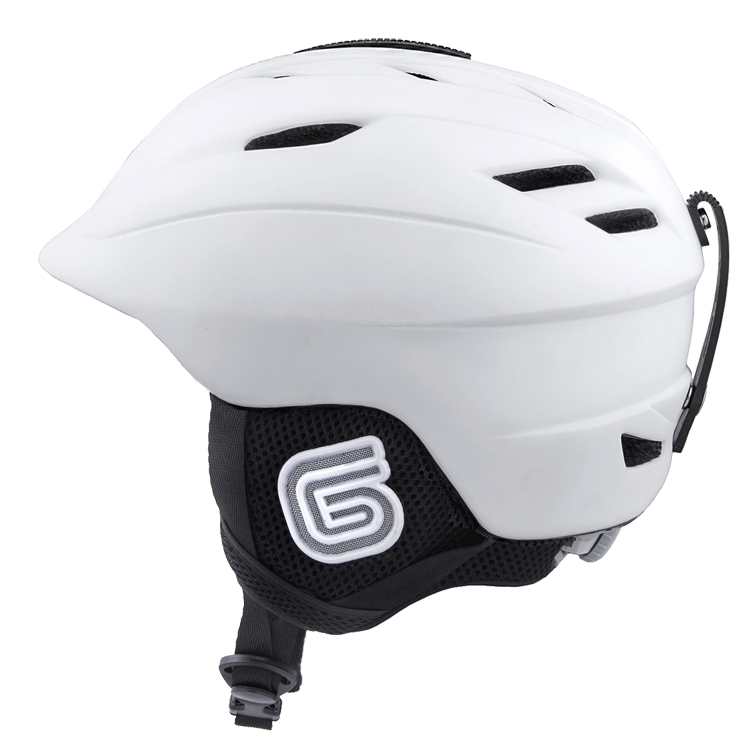 Grayne’s MTN helmet liner features a full zip pocket so you can easily slide in your favorite audio chips for music blasting fun all day on the hill! Use your own chips or add one of the optional audio selections above! 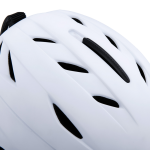 The Grayne MTN Helmet features both CPSC and EN 1077 certifications ensuring that the MTN will provide maximum protection!